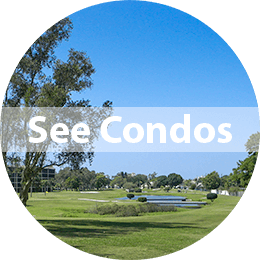 Pinellas County is a golf-lover's dream! Our beautiful weather lets you enjoy a day of golfing all year long at one of the many beautiful courses. 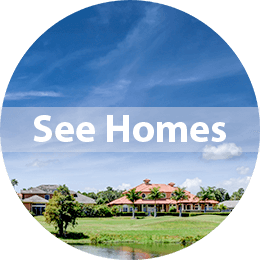 Better yet, you have a wide range of real estate choices where you can live in a golf community and enjoy the the full golf lifestyle. Call us at 727-619-2799 or email us with our contact form.